I’ve been a fan of Amazing Grass’ products for a long time. 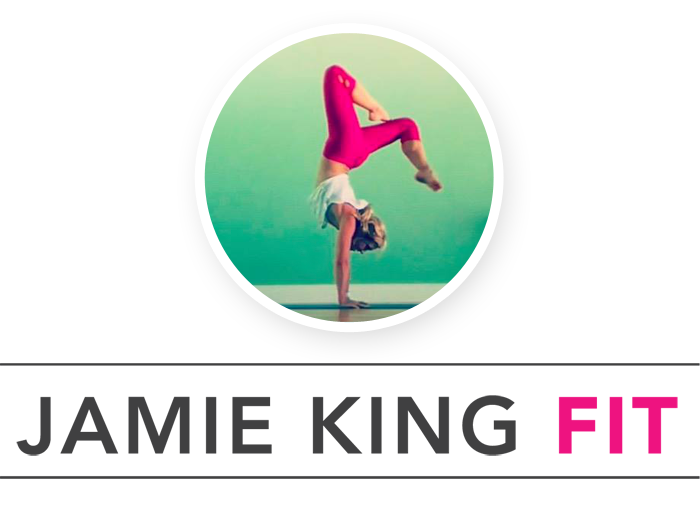 In fact, I first discovered their products back in the early days of my career – when I was working at a PR agency and trying to make sense of my long work hours, social life and maintaining my active and healthy lifestyle. It was during this time that I actually started blogging. 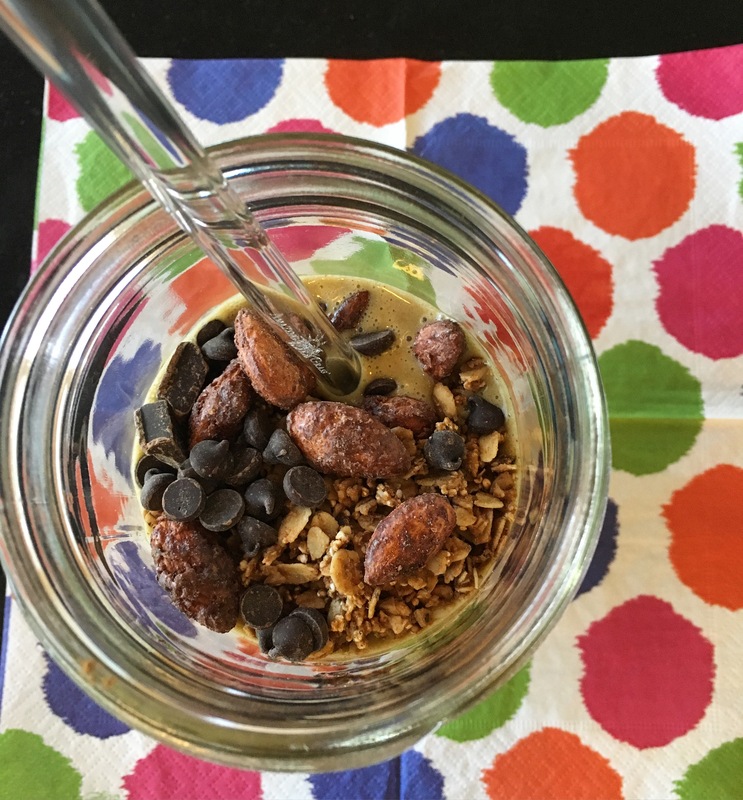 I was writing a healthy food blog, mostly vegetarian friendly products and recipes, so I could keep myself accountable and learn a little more about the new media frontier (ahem, blogging). Anyone remember the name of my food blog?… This was the profile photo (circa 2009) and it includes a great hint! I was doing my normal weekend shopping trip at Whole Foods, aka spending my whole pay check on ingredients and new products to eat and write about when I stumbled on Amazing Grass’ original Green Superfood Chocolate powder. After reading that it was plant based, vegan and chock full of protein, I knew I had to give it a whirl. I ended up completely falling in love with the taste, the texture and ultimately, how it made me feel every day. I began drinking Amazing Grass religiously – every morning – whether in a shaker bottle with almond milk that I would carry with me on the bus en route to my office, or in a morning smoothie when I had time to get the blender going. I would even take little packets of with me when I traveled – it always makes for great race, snowboarding, or even summer water adventures fuel, not to mention helps keep me healthy during wine country weekend getaways with my girlfriends. 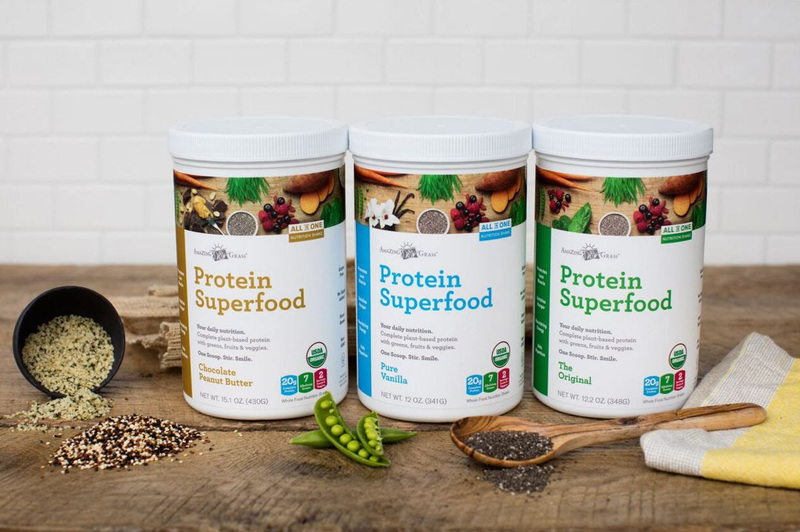 And now with the launch of their new Protein Superfood powder, my love story and obsession is through the roof. Because, you guys, it is just SO GOOD. 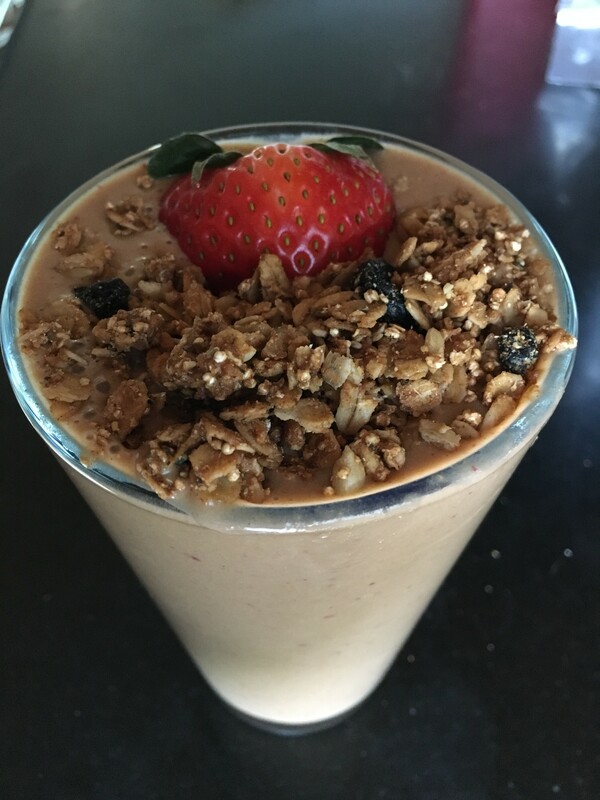 It not only tastes great but it also blends smoothly and evenly – no grainy weird texture, no weird after taste. And if that wasn’t enough, it also boasts over 20 grams of plant based protein per serving (a blend of organic pea, hemp, chia, and quinoa), and includes 7 alkalizing organic greens and two-full servings of wholesome fruits and veggies. 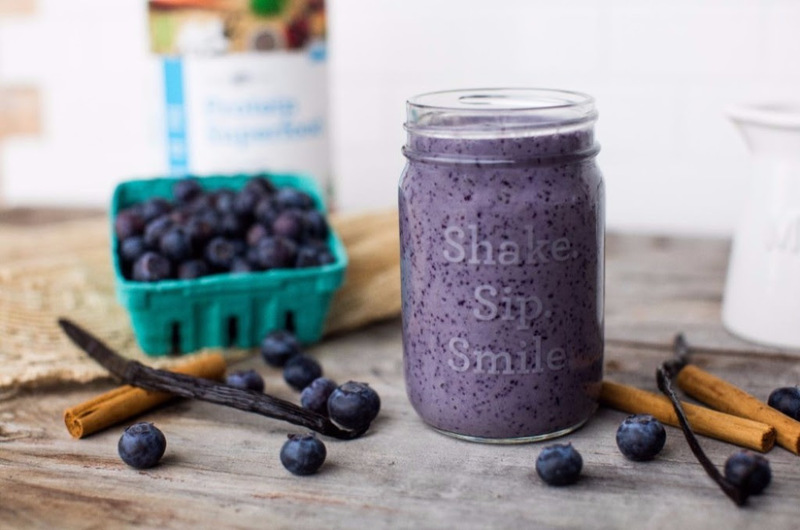 Each variety is also grain free and be enjoyed however your heart desires – with water or milk of choice, in a smoothie, smoothie bowl, pancakes, brownies and the list goes on! 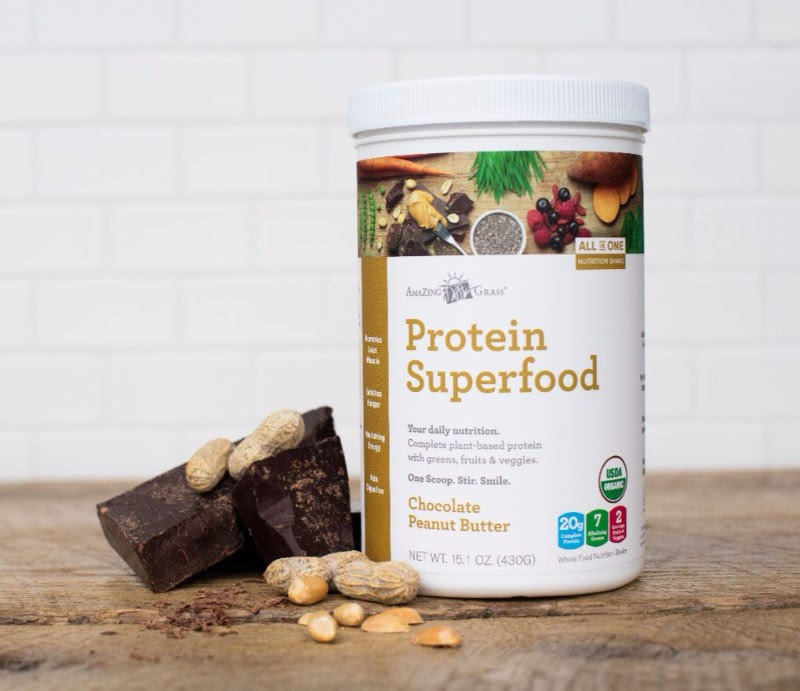 The new Protein Superfood powder comes in three varieties: Peanut Butter Chocolate, Vanilla and Original. Now that I’ve been professing my LOVE, it’s time to get your hands on some! I’m giving all of y’all a chance to get 30% off any Amazing Grass Product by using code: SWEATPINKJamie16. This code will expire on 5/31/2016 and can only be used once! So get on it, already! I’m also giving away 1 full size container of the new Protein Superfood. I’ll be announcing my winner on Friday, May 6th. Entries close on Friday as well. This post was sponsored by Amazing Grass and Fit Approach. I truly appreciate all of the brands that support the Sweat Pink community. Ever since you made me a life-changing smoothie with Amazing Grass, I’m addicted! It’s AMAZING. OMG that Amazing Grass smoothie you made me made my day! 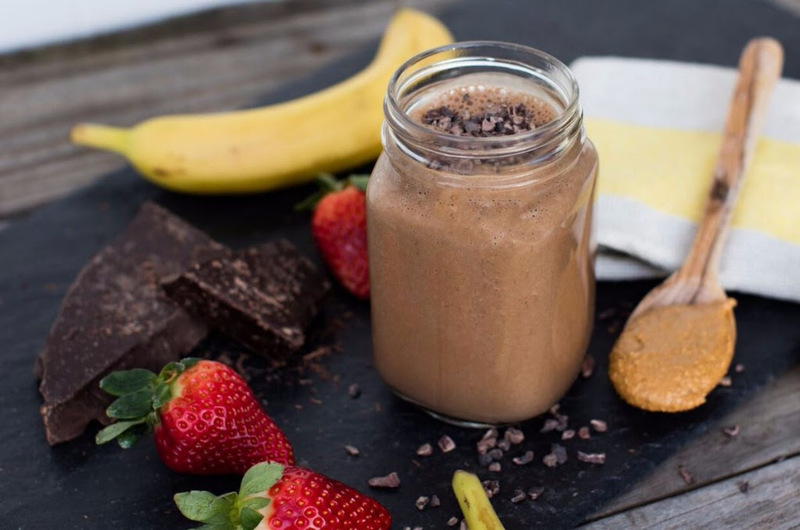 Smoothie Queen + peanut butter chocolate protein powder = best morning combo ever! Right, they’re just TOO good. DELISH! Coop last week and I’m hooked! Ahhh, its seriously SO GOOD! i’d definitely love to try this!! It’s so so so so good! You really should try it! It’s so good! SO SO SO GOOD! Right. IT’s so darn good!